Beautiful home in Paloma - Light, bright, open floor plan with preserve view out the back sliders. Coffered ceilings in living room and master bedroom, granite countertops, hurricane impact windows, stainless steel appliances, zero grout tile on the diagonal, neutral paint throughout, brick paver patio in backyard and covered patio facing lush landscaping. 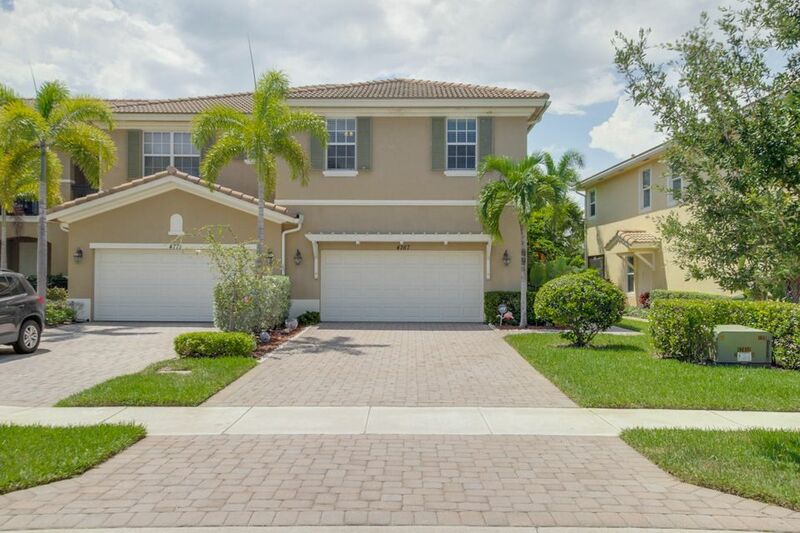 Fabulous gated community in the heart of Palm Beach Gardens with pool, spa, sidewalks, pet friendly. A must see, won't last!